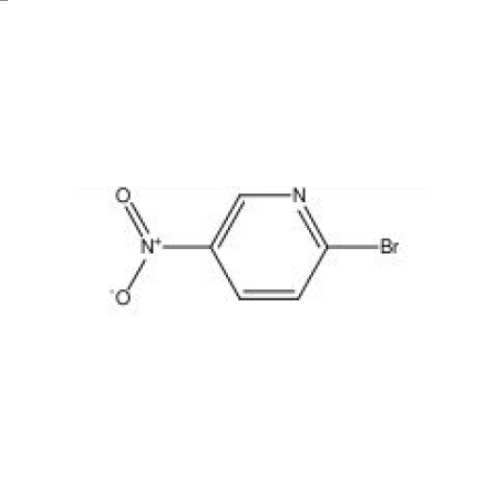 We have established our name in production, sales and supply of 2-Bromo-5-nitropyridine.Molecular weight of this compound is 202.99 and boiling point is 145-147 ºC. Several basic materials are used in production of this chemical. Offered product is widely used in the soap industries, tanneries, agriculture and shampoos. Quality of this compound is checked on various national and international standards to meet the varied demands of the customers.